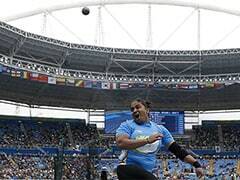 West Bengal Chief Minister Mamata Banerjee on Thursday announced a cash prize of Rs 10 lakh and a government job for Swapna Barman who is India's first-ever Asian Games gold medal winner in heptathlon. West Bengal Chief Minister Mamata Banerjee on Thursday announced a cash prize of Rs 10 lakh and a government job for Swapna Barman who is India's first-ever Asian Games gold medal winner in heptathlon. "State tourism minister Gautam Deb today visited Swapna's house (in Jalpaiguri) and made her mother (Basona Devi) talk to the CM. 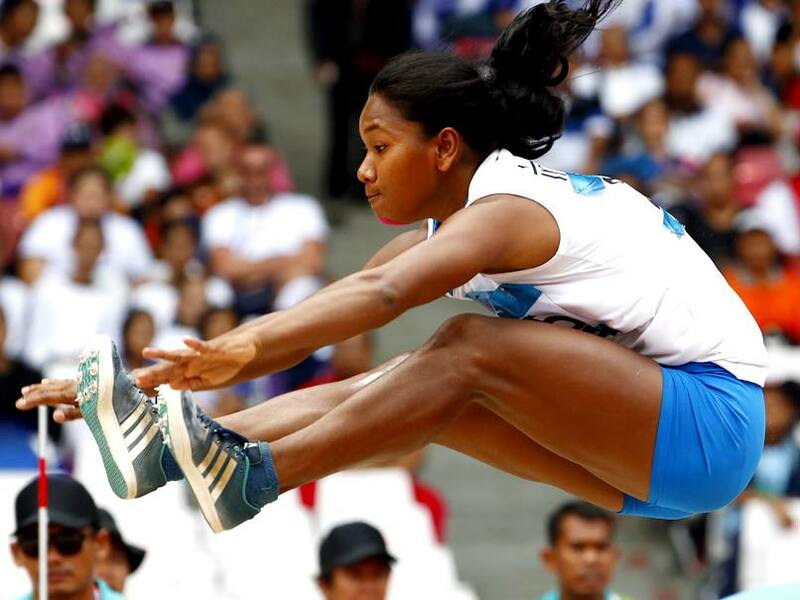 They have announced a cash award of Rs 10 lakh and a government job for Swapna," West Bengal Athletic Association secretary Kamal Maitra told IANS. 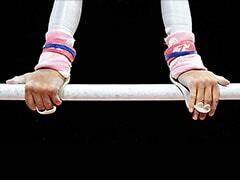 The golden girl defied physical and financial odds to reach the pinnacle. Swapna's father, Panchanan Barman was a rickshaw puller but has been bedridden for the last few years due to old age problems.